Tourism Western Australia (TWA) has launched a new Facebook campaign today to share and support research into one of Western Australia’s most loved visitor experiences, swimming with the whale shark. Through the campaign, TWA will work with whale shark research and conservation organisation ECOCEAN and call on its Facebook community to support its adoption of a whale shark by ‘liking’ a series of posts. 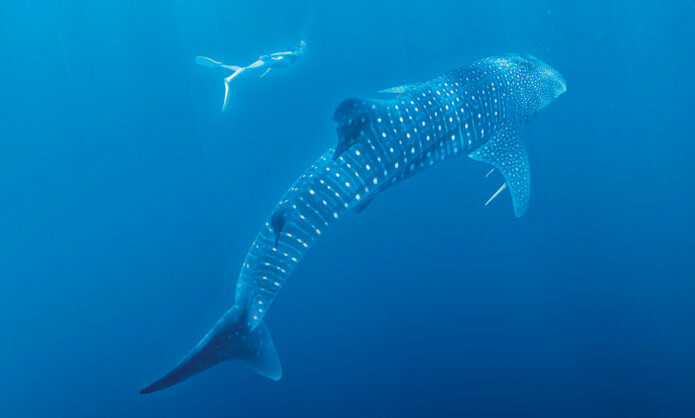 The community will also be able to follow the whale shark’s movements. The National Heritage Board has called for a public relations pitch which closes 19 July 2012. The contract lasts for a year. Last year NHB called to heighten its profile in the media and public eye and the appointed agency was also tasked to increase media and public awareness of NHB and its work through media relations and strategies. Sistic Singapore has rolled out a mobile application. The ticketing services provider released the Sistic Mobile app to allow its users to buy tickets on the go, while also enjoying special discounts exclusive to the app. The mobile app was developed by Mobiquest and is available for both Apple and Android users. The site is a social media dashboard that provides a one-glance overview of the hottest election topics online. ..
To drum up anticipation for its e-fixed deposit account PB eFD, Public Bank Bhd has launched a new campaign. ..
With higher consumer expectations, how can brands shift to cash in on the Hong Kong foodie scene?.. The global provider of brand experiences has integrated several of its creative services across the Asia Pacific region, including..